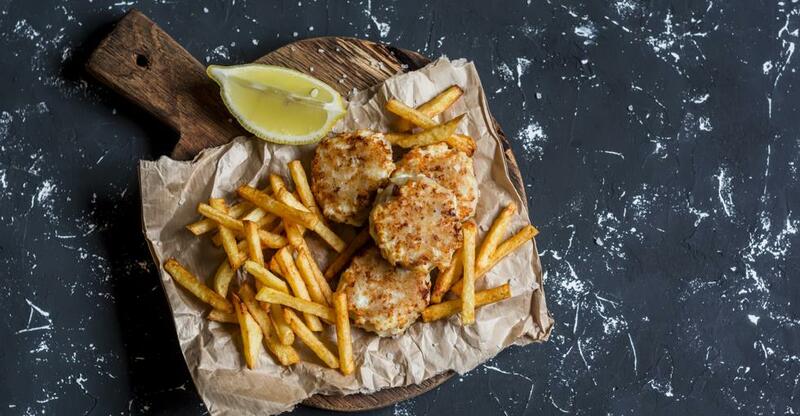 Fish and chips is as close to a national dish as the UK can get. Because of this, there are a lot of fish and chip shops across the country. When it comes to finding one to buy, it could be difficult to choose the right one. And you will need to find the right one if you want to make sure your venture is a success! When looking for the right fish and chip shop to buy, you need to really think about the location that it's in. This will influence the type of fish shop you run and who your target audience is. If the shop is in a less affluent area, you will be serving this cheap and affordable meal to the community. This can be ideal for fish and chip shops. Your profit will have to focus on the quantity that you sell rather than on the price of each item. On the other hand, if your shop is in a more affluent area, you will have a customer base of people with more disposable income. You can appeal to these customers with a higher-end fish and chip shop. You should also take note of the kind of competition that is in the area. Before you buy a business, you need to make sure that the local community isn’t saturated as this will leave you without any room to grow. You need to find out as much as you can about a business before you buy it. This also applies to fish and chip shops. Ascertain why it is that the business is for sale. Once you have bought it, will you be able to address and fix the issues that caused the current owners to sell? It could be that the owners are just ready to move on, in that case, will the customers keep coming to your shop even once they have left? You will also need to do your due diligence before you buy the business. This will let you check that the information you have about the business is correct. You will need to have a look at the number of covers that the shop does a week and the profit that they make of this. You should also check that there are no financial or legal issues that have been hidden from you! Once you have found the right fish and chip shop to buy, the hard work will really begin! You will need to ready to work long hours, especially when you first open in order to get your business off the ground. It will be important to get to know your customers and what they want so that you can be ready to adapt your business in order to give it to them. If you are prepared to do this, your business should be a success!